Common applications are stacking, destacking, press feeding and moving parts from one place to another. 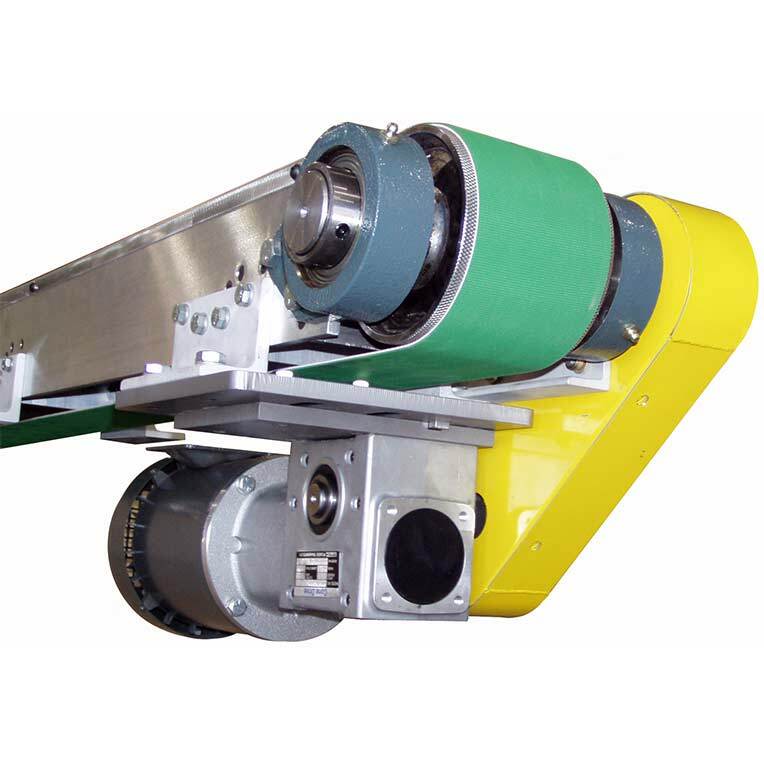 Magnetic Transfer Conveyors are often used to eliminate laborious hand feeding. 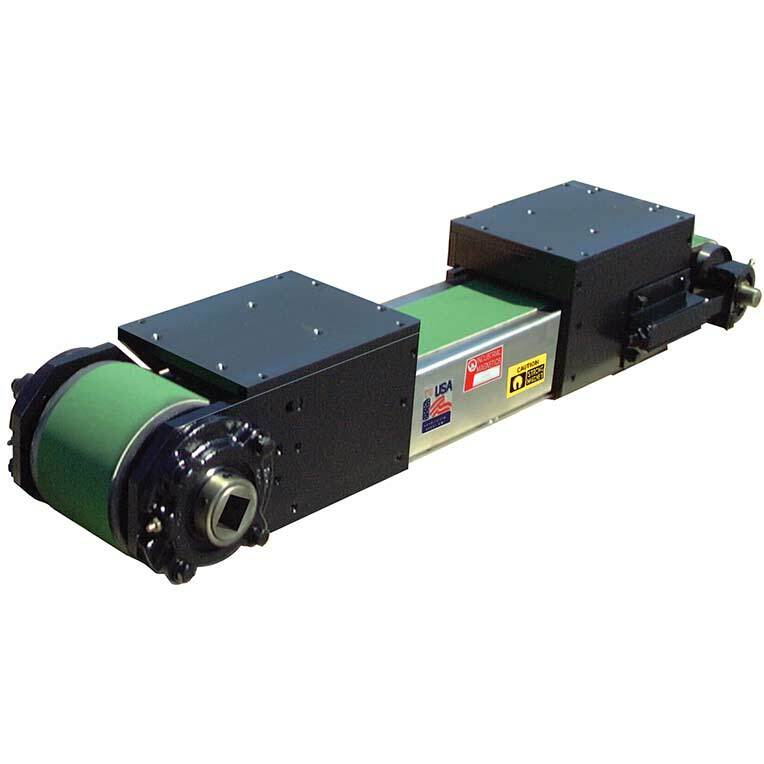 Several things are taken into consideration when designing a transfer conveyor for an application. Maximum sheet size, sheet thickness & weight, surface conditions, length and direction of transfers, and type of operation all affect product recommendations.